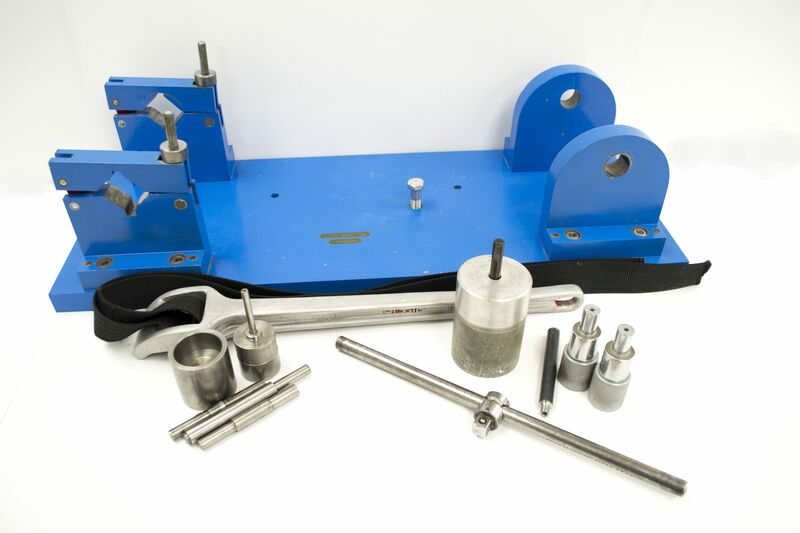 Our extensive manufacturing capabilities have been developed as both a cost-cutting strategy and legacy component support necessity. As a leading MRO facility, we are constantly looking for cost-cutting strategies for our customers. One of the most effective approaches for our commercial customers is through PMA (Primary Manufacturing Authority) parts development. Detailed parts are identified for FAA PMA approval based on our ability to eliminate lead times and lower costs. 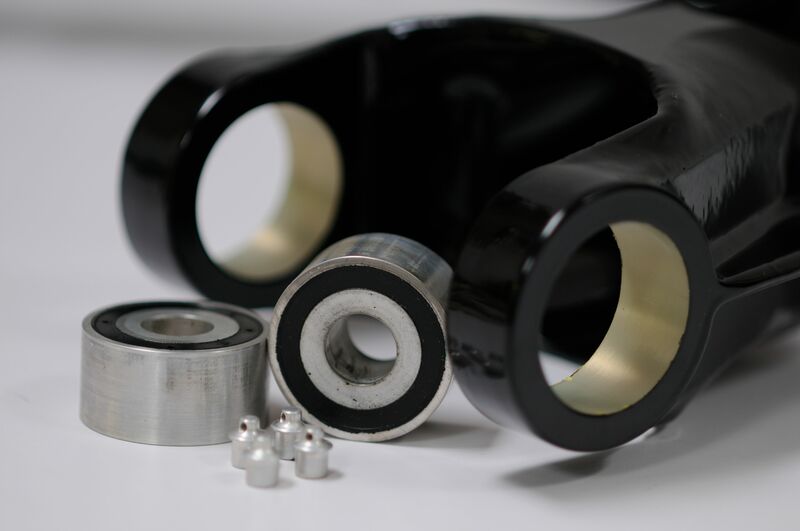 With respect to legacy components, we provide support for underserviced components under licensing agreements in which manufacturing specifications are provide to us directly through our partnership with the OEM. 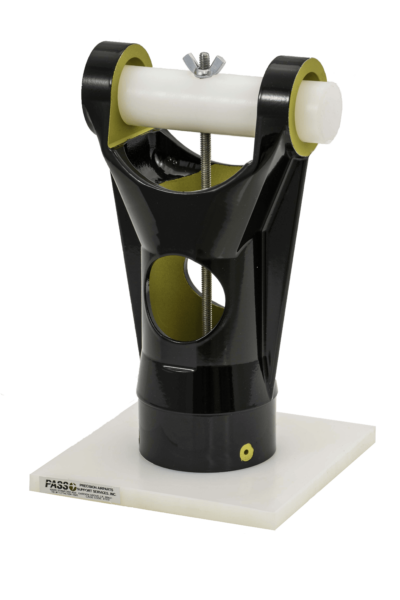 In September of 2012, PASS, in partnership with MHD-Rockland as our distributor, entered into a 15 year exclusive licensing agreement with Rockwell Collins to assume manufacturing and repair support for the P-3 Wing Flap Actuators (P/N SPL5568-5) and Flap Brakes (P/N SPL5569-9). 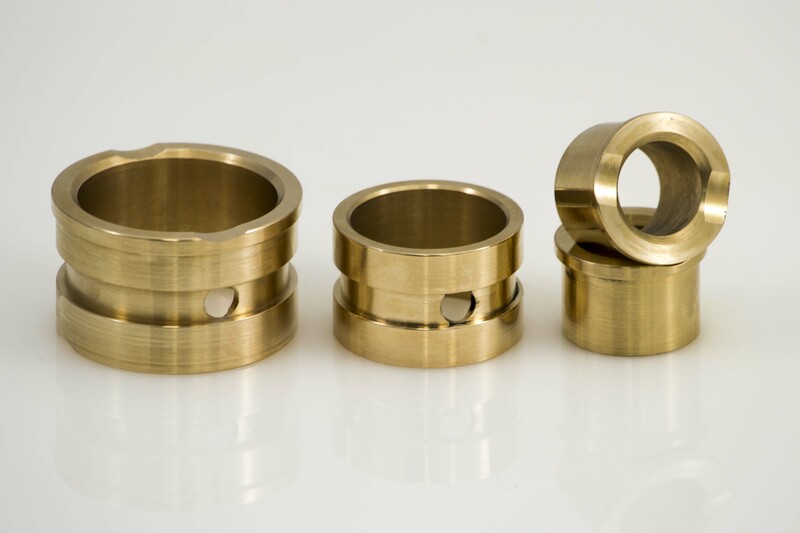 Precision Airparts Support Services, PASS Inc. manufactures bushings in house to meet and exceed industry standards.